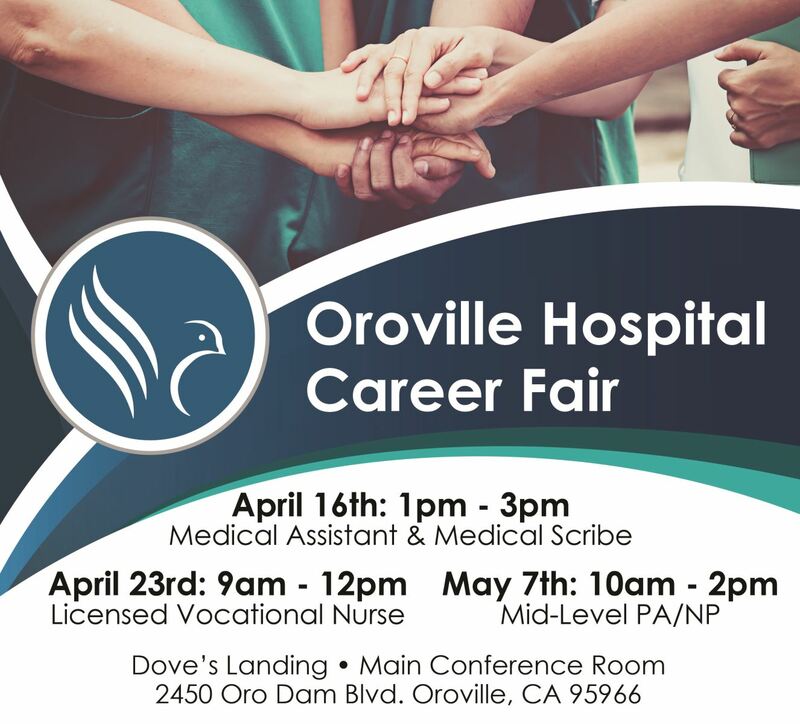 Thank You for considering employment at Oroville Hospital. We are continually searching for qualified individuals to join our diverse and dynamic team. A variety of opportunities are available for you to choose from, depending on your area of interest. Before exploring career opportunities we encourage you to learn more About Us and our Mission, Vision and Values. In order to apply you must have a valid e-mail address. Due to the high number of applications received, all communication by the Recruiting Services Department is done via e-mail. Please make sure to have a valid e-mail address when completing the application. We only accept applications for positions that are open and posted on our website. All applications must be received via our online application system. Please complete the entire application. Partial applications, even if a resume is attached, will not be considered. If you are selected for an interview, you will be contacted directly by the specific department. Existing employees wanting to apply for current job openings please email the below form back to avillalobosvilla@orohosp.com with the subject line, Attention: Position Apply Form.